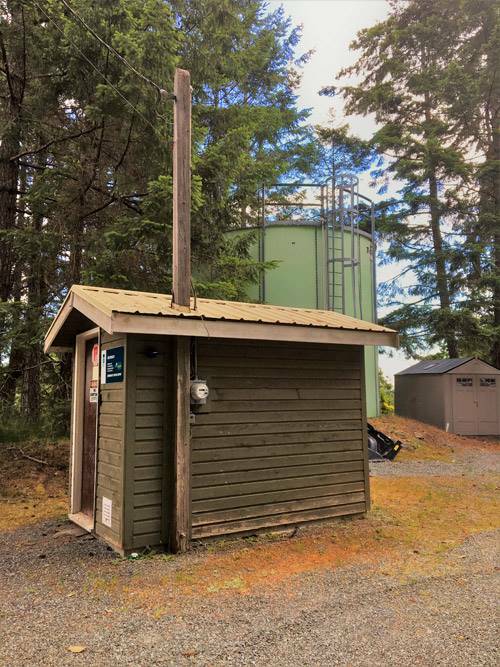 The Decourcey Water Service Area was established in 1998 in a rural area south of Nanaimo, and comprises two properties on Bissel Road and three properties on Pylades Drive. The water source for the Decourcey Water Service Area comes from one groundwater well located nearby. The water source is unchlorinated and is stored in one reservoir.